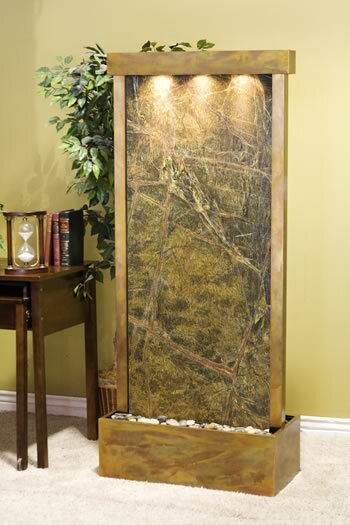 New to the collection is this impressive freestanding marble water wall, Harmony River. Harmony River showcases the artistry of design and the beauty of falling water over authentic marble. 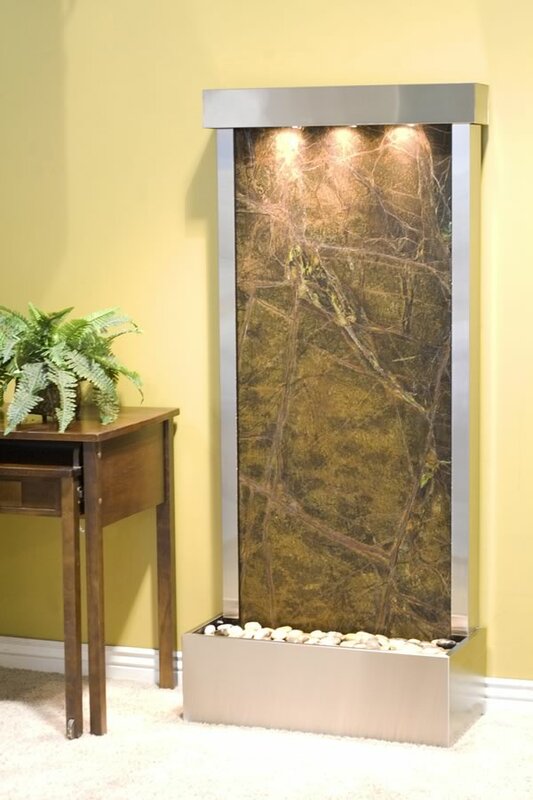 Harmony River is available in chic Stainless Steel or Rustic Copper premium finishes and ships with easy to following set up instructions and river rocks.